Support fiscal success by simplifying the planning, prioritization, and management of your strategic investments. 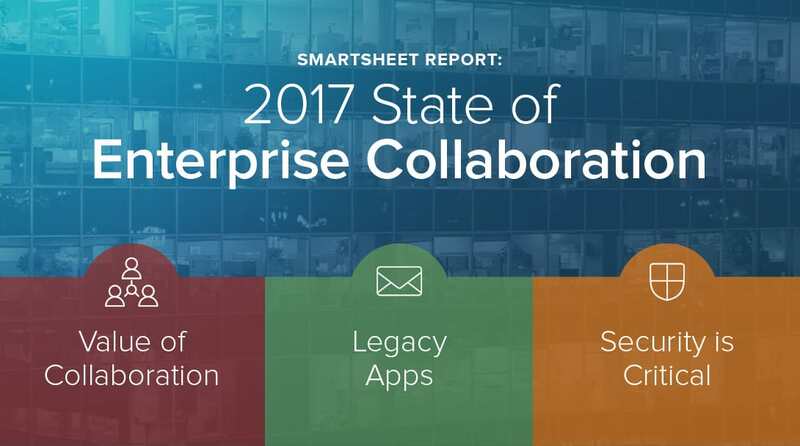 Consolidate complex information in simple ways, get up-to-the-minute project snapshots, and manage risks. Support Program Scale Purpose-built to support enterprise scale. Start quickly today, and customize what you need to track to fit your current process. Collaborate and Connect Gain executive consensus on investments, and enable financial teams with core collaboration capabilities. Pivot with Agility Enforce best practices, embrace innovation, or adjust course with automation-enabled global template changes. Ad hoc and inconsistent budget requests are difficult to collect, evaluate, compare, and surface for approval. Manual heavy lifting required to gain visibility into plan-versus-actual spend across your portfolio of projects. Inconsistent processes make it hard to ensure organizational adherence to best practices in financial reporting. 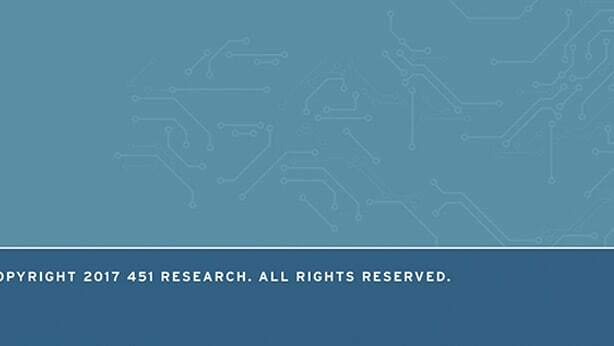 Reporting is managed as a separate process and adds burden to reconcile project data with portfolio reports. Collaborate with leadership to determine key investment areas. Collect requests, rate them, and automatically surface to key stakeholders for approval. Forecast budget based on benchmarks and feedback from team leaders. 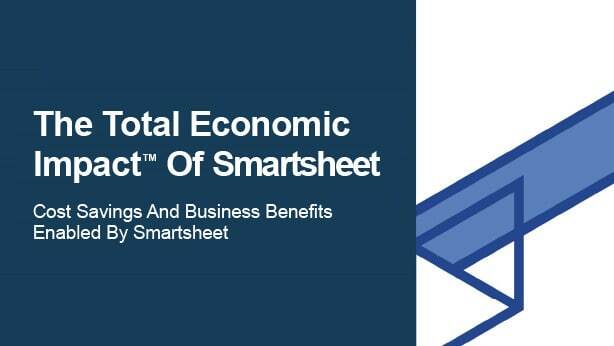 Use Smartsheet for capital expenditures, expense reporting, project-based budget tracking, and more. Collect financial data across your portfolio and display on executive dashboards for actionable insight. Headcount Planning Explore your company’s personnel needs to determine where you need more resources, who is achieving, and who is lagging behind. Capital Expenditure Tracking Centrally track and manage your organization’s capital expenditures to ensure strategic investments align with organizational priorities. Budget Forecasting Prepare annual budgets by collecting feedback from your teams and forecasting their financial needs based on historical benchmarks. Audit and Compliance Ensure compliance with organizational or industry rules and regulations by tracking risks, open audits, and issues. Read this white paper to learn why business leaders often overlook a competitive advantage — and how to avoid making the same mistake.